Since opening it's doors at the new location at 600 E. Willow Street, in Normal, the membership numbers for the Activity and Recreation Center (ARC) have been growing at a staggering rate. It should come as no surprise, considering the variety of quality programs at the new facility. An once under-served seniors demographic, is greeting the ARC with an enthusiasm. 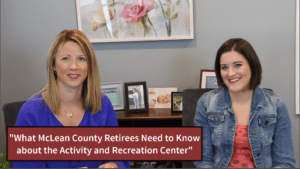 Truly, this community resource has had a huge positive effect on the physical, social and financial quality of life for McLean County retirees! After meeting the ARC communications coordinator, Samantha Oleson at the McLean County Senior Living Seminar, we knew we had to stop by and see the ARC for ourselves. We were impressed! We knew that we HAD to get Samantha as a featured guest on our video show, Retirement & Financial Focus! Every month, the video show features a McLean County professional in retirement and financial matters, and we convinced Samantha to step in front of the camera for the month of September! One last announcement regarding the ARC and how they serve the specific financial education needs of retirees. Upon touring the facility, we were in awe of the dedicated room for professional presentations. 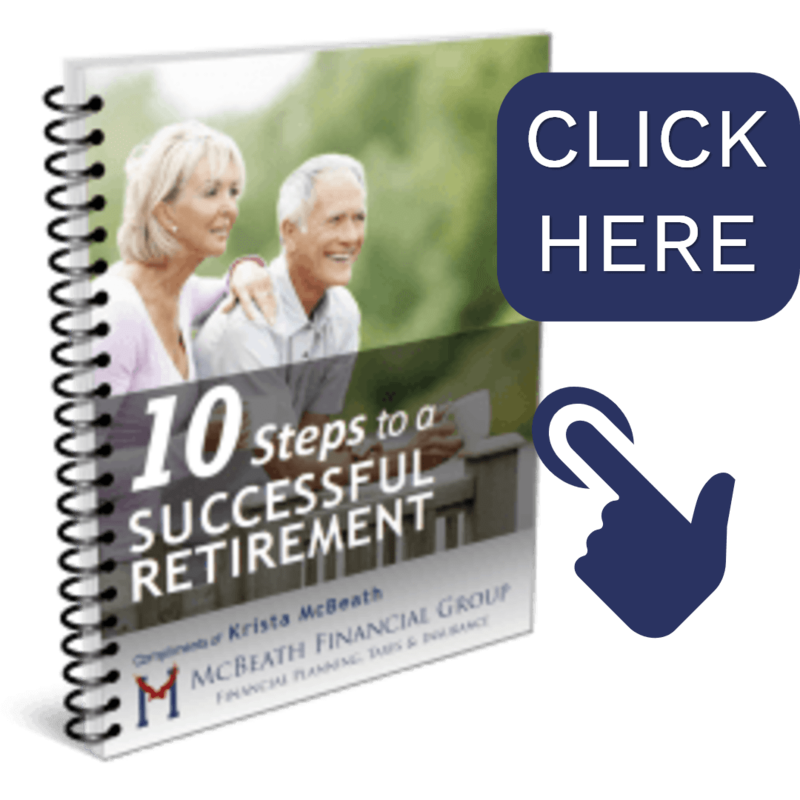 As McBeath Financial Group is dedicated to financial education for retirement, we knew we could contribute to the programming for the members. As the Bloomington-Normal Chapter President for the American Financial Education Alliance (AFEA), Krista McBeath has agreed to do an upcoming presentation at the facility. AFEA is a non-profit, focusing on financial wellness and as their local representative, Krista will be presenting a session on Retirement Income Planning on October 25th from 10:30-11:30. As seating is limited, we'd encourage you to register early by clicking this link. The session is 100% free to ARC members and includes a workbook you'll want to keep!